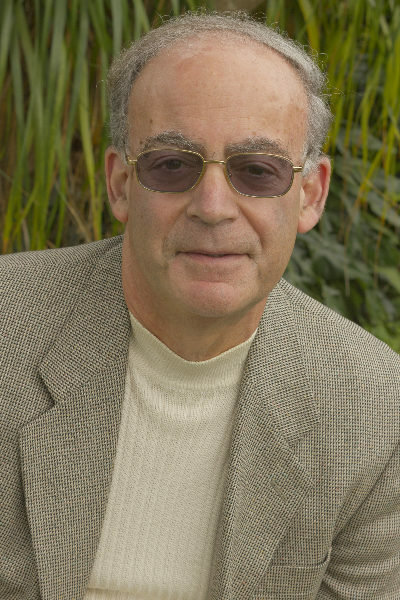 Please welcome my special guest, Mark Spivak. Mark is here today to talk about his latest release, Iconic Spirits: An Intoxicating History. Mark is an award-winning writer specializing in wine, spirits, food, restaurants and culinary travel. He was the wine writer for the Palm Beach Post from 1994-1999, and since 2001 has been the Wine and Spirits Editor for the Palm Beach Media Group, as well as the restaurant critic for Palm Beach Illustrated. His work has appeared in National Geographic Traveler, Robb Report, Ritz-Carlton, Continental, Art & Antiques, Newsmax, Dream of Italy and Arizona Highways. From 1999-2011 he hosted Uncorked! Radio, a highly successful wine talk show on the Palm Beach affiliate of National Public Radio. Mark began writing Iconic Spirits after becoming fascinated with the untold stories behind the world’s greatest liquors. As a writer, he’s always searching for the unknown details that make his subjects compelling and unique. Q: Thank you for this interview, Mark. Can you tell us what your latest book, Iconic Spirits: An Intoxicating History, is all about? I chronicle the untold tales of twelve spirits that changed the world and forged the cocktail culture. Some are categories and others are specific brands, but they’re all amazing stories—and stories that are unknown to the average reader. One day I was think about Campari, about how bitter it is and how unpleasant it is to some consumers (myself included), despite the fact that millions of cases are sold each year. I did some reading about the physiology of taste, and realized that the taste receptors on our tongues function as an early-warning system that we’re about to drink something toxic or poisonous. Your brain is telling you, “Don’t drink this—it might kill you,” and yet Campari is considered to be one of the sexiest things on earth. The more I looked into other spirits, I found the same kinds of compelling stories. There were a number of cases where I visited the distillery and spent two or three days with the producers. Not everyone wanted to give me that level of access, but fortunately there were other cases where I didn’t need it—for some spirits, I could accomplish the research by a combination of reading and telephone interviews. The most important message concerns entrepreneurship, the creation of something out of nothing. Many of the most famous and profitable spirits in the world sprang from the flash of an idea. Drive out of Winston-Salem, and the landscape turns rural very quickly. By the time you reach Wilkes County the soft, rippling hills have become higher and steeper, and the valleys are dotted with frame houses, farmland and working tractors. Joe Michalek, the energetic and genial president of Piedmont Distillers, is at the wheel. It’s 6:30 a.m. and we’re driving out to have breakfast with Junior Johnson–driving on Junior Johnson Highway, in fact, an eight-mile stretch of U.S. Route 421 named for the famous race car driver. We ease off onto old 421, which used to be known as Bootlegger’s Highway. Sixty years ago there were nearly 400 stills in Wilkes County, and the roads here were dirt–“nothin’ more than cow pastures,” according to Junior. Bootleggers turned off their headlights at night to avoid detection, and navigated by the light of the moon. Tom Wolfe called him “The Last American Hero.” The nickname stuck, and it became the title of a 1973 movie about his life, a Hollywood extravaganza starring Jeff Bridges. Robert Glenn Johnson Jr., known as Junior, was born in Wilkes County in 1931. He began running moonshine out of the hills at 14, using his dad’s rebuilt 1940 Ford. He became the fastest man on the dirt roads, the one bootlegger the law couldn’t catch. In time, he took his cars, his speed and his nerve onto the racetrack, and became one of the greatest drivers in NASCAR history. Wolfe wrote at length about the legend of Junior Johnson in his breakout 1965 Esquire piece, but he also helped create it. 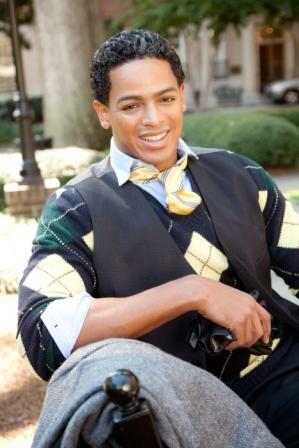 Junior was already an idol throughout the South at that time, but was relatively unknown outside the region. The story captured him at the height of his racing career, and it also took the legend and burnished it so brightly that it became visible around the country. I had a great agent, which helped enormously. Even so, I think you need to have a subject which is timely and resonates with a large segment of the public. It helps to persevere, and luck also doesn’t hurt. I write at all hours of the day, but I find the early hours are best because there are no interruptions. If I can get up by 4 a.m., I’m likely to have nearly an entire day’s work done before people start calling or emailing. I’m sworn to secrecy, but the next project will undoubtedly be focused on spirits and the enjoyment of life. Q: Thank you so much for this interview, Mark. We wish you much success! Q: Thank you for this interview, Linda. 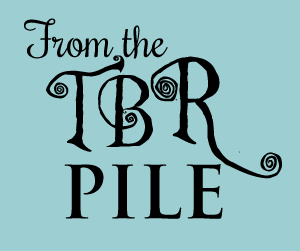 Can you tell us what your latest book, Artists & Thieves, is all about? 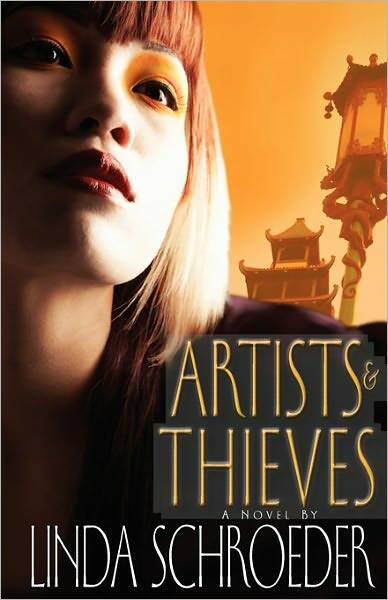 Artists & Thieves won the San Diego Book Awards in the action/suspense category. It is an art mystery. A priceless Chinese bronze bowl is looted from a dig by smugglers and sold to an art collector in Monterey. Mai Ling is an artist who works undercover for Interpol recovering stolen art. She discovers that this bowl belonged to her ancestor in China and her grandfather is duty bound to return it to China. So she is on a quest to get the bowl, not for Interpol but for her grandfather. Four others are also after the bowl. Mai Ling is a Chinese/American who is twenty-five, clever, agile, witty. She is an accomplished Chinese brush painter and a martial arts expert. She knows the world of art smugglers. Mai’s best friend is Angelo, a flamboyant, arrogant, emotional artist. He is preparing to turn Monterey’s Custom House into a representation of a 1840 sailing ship. He has inside information which helps Mai steal the bowl. Mai’s counterpart is Hunter. He has flaming red hair and rides a Harley. He is an antique dealer in Rome. He is in love with Mai but he is also in competition with her to steal the bowl. Angelo’s counterpart is Cypress. She owns a flower shop in Carmel and resells stolen items from it. She is also after the bowl. My characters are both. I know someone who is similar to every one of my characters. I use some defining personality traits from them. But the details of their lives, their relationships and emotions are unique to the imagined fictional characters. I discover as I write. I don’t work from an outline. I start with a general idea of a character and a situation. As I write, I add details and find interesting relationships between characters by saying, “What would surprise the reader at this point?” Those “Aha!” moments turn the plot and set up the interconnections between characters. I get a first draft this way but the following drafts are rewrites which tighten plot events, develop the characters more, and add descriptions. Q: Your book is set mainly in Monterey, California. Can you tell us why you chose this city in particular? I lived in Monterey for ten years. I know its history and its landmarks. And it is now a major tourist destination, so many people also are familiar with it. It has different aspects within just a few miles of territory. Absolutely. The setting reflects the characters. Mai lives by the ocean. Like her life the water is sometimes calm, sometimes dangerous. Angelo lives on Fisherman’s Wharf in an artist’s loft. The wharf is full of colors and smells. He is conscious always of sensory input. Cypress lives in Carmel, part elite establishment, part used-to-be hippie enclave. She straddles both worlds. Mai’s boss lives in Pebble Beach in a wood and glass house designed by a famous architect. It reflects his education and his affluence. This is the beginning of the chapter, Ghosts. Mai is on the road, traveling to Locke, a historic Chinese farming town on the Sacramento river. Her grandfather spends the summers there. She had been on her way to her gallery exhibition in Monterey but has been urgently summoned to Locke by her grandfather; she doesn’t know why. Neither does the reader. This is the point on the plot line where the task she faces is revealed. “At last she reached the sea. Long bands of glowing light stretched up and down the coast, eerily luminescent in the fog hanging over the waves. The red tide’s tiny organisms sparkled, ebbed and flowed in the ocean’s easy motion. When she’d enjoyed the display Tuesday on her evening run, hundreds of cars filled the beach lots. Now all was strangely empty. Why? The power outage? Road closures? Whatever the reason, the unexpected emptiness grated against her already strained nerves, reinforcing her fear that Toni’s studio would be empty and the bowl already spirited out of the city. I often get stuck “discovering” which way the plot should go next, what the reader needs to know to keep the story moving forward. When that happens I take note cards and write “what if” events, one per card, and reasons why a character might or might not do that. I have a critique group which usually meets weekly. The deadline to have a scene ready to be analyzed gets me motivated to put something down on paper. Sometimes I keep that scene, sometimes that scene doesn’t work at all and I put it in the “out-takes” folder. I love walking in the surf at Torrey Pines beach. The ocean goes to a far horizon. The open distance is beautiful and inspiring. I wish I had written Michael Chabon’s The Final Solution. It is an elegant Sherlock Holmes tale, very odd. We are lucky today to have many options. We can hunt for an agent, hope for a big press, hunt for a small press, or self publish either print or ebook. Explore the possibilities. But do not let your book sit unread in a desk drawer. We are storytellers and stories must be read. We only become better writers if someone reads our writing. So crank that book out any way you can. It will not be easy or trauma free. But having a book to sell is worth it. We have a great interview for you today! 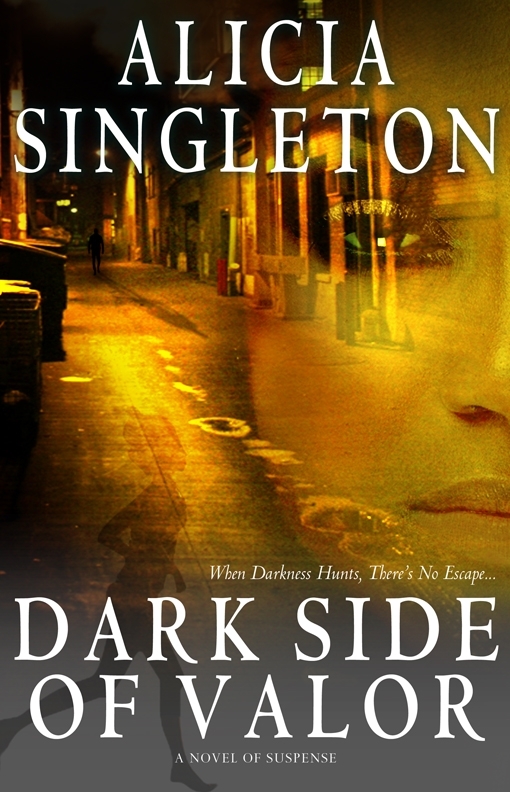 Please welcome the lovely Alicia Singleton, author of the suspense novel, Dark Side of Valor! Born and raised in Philadelphia, the Howard University graduate embraced the written word at an early age. She credits this to her loving, older sister whom, while they were youngsters, made the author eat lotion on a regular basis. Realizing the need to sound-out the ingredients on the lotion label, Alicia stopped the lotion-eating practice, but continued to read the labels of the concoctions her sister brought for her to try. This early necessity to read flowered to a passion; hence, a writer was born. The award winning author resides in Maryland with her wonderful husband and son. Still an avid reader, label or otherwise, Alicia is hard at work completing her next suspense novel. Her latest book is the suspense novel, Dark Side of Valor. 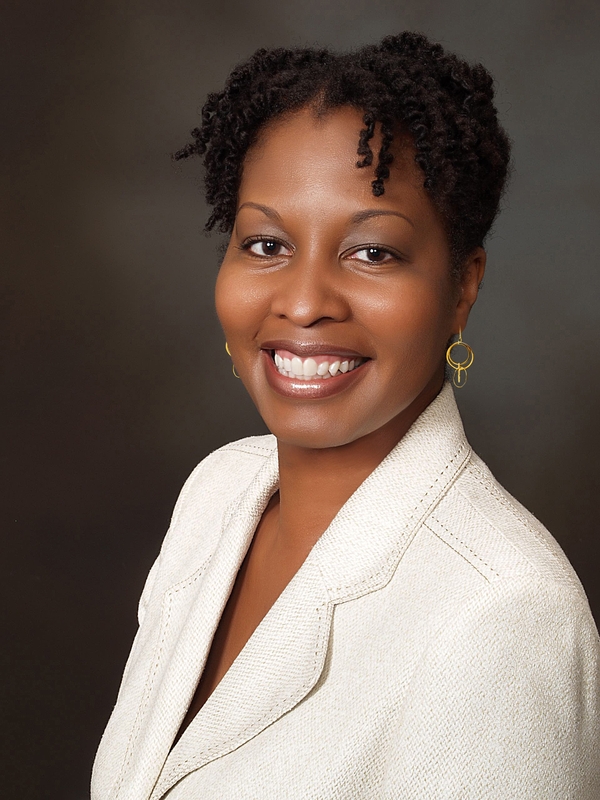 Visit Alicia’s website at www.aliciasingleton.com. Q: Thank you for this interview, Alicia. Can you tell us what your latest book, Dark Side of Valor, is all about? Dark Side of Valor is about a former teen aged runaway, turned child advocate, Lelia Freeman. When she is summoned to Washington to serve on a subcommittee that aids children of a war-torn African nation, she stumbles onto sinister political secrets. She’s kidnapped oversees and must depend on a tall, dark handsome stranger to save her life. But he has secrets of his own. 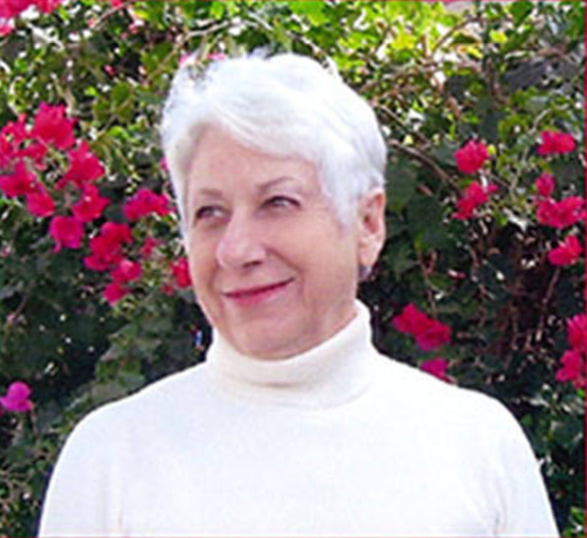 Lelia is a very strong, courageous, street-smart woman. She grew up with an alcoholic mother and by the time she was 18, she’d run away from home and was living homeless on the streets of Los Angeles. Elijah Dune is a mercenary by trade; hunting, combat and staying alive are his specialties. What woman wouldn’t feel safe in his care? Gasp and swoon, ladies. Your dark knight has arrived. My favorite characters in the book were Aunt Lou and Romeo Jones. Aunt Lou grew up in the jungles of Zaire, but traveled the world as well. She’s outrageous. Bright yellow tee-shirts, neon orange basketball earrings, high top sneakers and a kente cloth skirt match her boisterous, outspoken personality. Romeo Jones is a cab driver who loves himself very, very, very much. Who doesn’t know a brother or sister who spends more time looking at themselves in the mirror then they spend breathing. Both characters where extremely fun to write. To me, assessing real people, their traits, their flaws and their vulnerabilities then infusing those characteristics into characters makes the characters more authentic and empathetic. I am consciously aware of the plot prior to beginning a novel. The plot may change slightly along the journey, but basically its set from the start. Q: Your book is set in Los Angeles, Sudania(Sudan) and the jungles of the Congo. Can you tell us why you chose these locations in particular? Each location had a particular value or significance. I chose Los Angeles because of the high population of runaways living in that area. Sudania is fictitious, however, it was based on the Sudan. The cruelty and injustice inflicted on the people of that region pulled at my heart. Why the jungles of the Congo, you ask? What a fabulous place to explore, hide from a mad man and be frightened out of your mind. Oh yes! Setting can add tension, a sense of happiness or doom to any storyline. A creepy, hunted house, a sparkling lake, an avalanched, snow covered mountain top can all add conflict to a storyline. 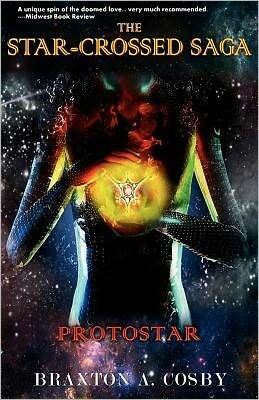 The heroine, Lelia Freeman, has come to an abandoned squat to save one of her runaway teens. The girl bolts and Lelia is plagued, once again, with unresolved feelings of guilt from her past. Joella thought hell was missing her parents. Cousin Daryl had other thoughts of hell. He shared them with her daily. Open-handed cuffs across the face, kicks to the ribs. The thrashings. Still, no hell he executed terrorized her more than the darkness. Cousin Daryl always locked her alone. Grandma Dell tried to stop him, but he hit her, too, forced her in her room. Joella could still hear Grandma calling through her bedroom door, begging him to stop. She still felt fire scorch her skull from his fingers clenched in her hair, still remembered half screeching, half choking on fear as he drug her to the barn. Taught her her lesson. Sprawled on her stomach, her back ripped raw. Tears puddled mud under her cheek. Dirt and sweat throbbed in her busted lip. Blood and bile sullied her tongue. Unable to move, she lay in the blackness, hushed her sobs, scared he’d hear. Scared he’d come back to teach her more lessons. Those were the times her safe burrows surrounded her, pressed insanity to the fringes of her mind. One night she ran away from Cousin Daryl while he was sleeping off a high. She’d helped Grandma Dell to Granddad’s old truck, and drove off. Her feet barely reached the pedals. They hit a couple of ditches, but they’d made it. A family friend in the next county took them in. For a few weeks hell disappeared. It resurfaced when Cousin Daryl tracked them down. Joella took off, never looked back. Some nights Cousin Daryl still found her, stole into her dreams, locked her in darkness. Memories of Daddy or Mama didn’t keep him from hurting her, remembering Grandma Dell’s kind words didn’t hold him at bay. Only Lelia’s soft voice broke through the death dream to save her. Her friend knelt in front of the candlelit muffin. Zombified, she stared at the burning wick. Comfort was the only thing Joella could offer. She shrugged the rough quilt off her shoulders, then wrapped them both in it. She rocked like Grandma Dell used to do. It felt like forever. The hardwood dug into her knees, the candle burned, she kept rocking. For once, Lelia needed her. No matter what, she’d be Lelia’s light, ’cause no one should be left in the darkness. I have to say, yes. One of my wonderful writing teachers, Robert McKee, teaches that writer’s block is a result of the writer not knowing the world he or she has created. When the writer is an expert at their fictitious world, then writer’s block does not occur. If I get stuck, I take his advice, go back and dig deeper into my characters, plotting, motives and conflicts to cure my writer’s block. I would save the extra hours until I had a month of extra hours then kidnap my husband and escape to a resort in Bora Bora or Namale in the Fiji Islands. Although The Fall of the House of Usher isn’t a novel, its one short story I’d love to say I’ve written. Indicative of Edgar Allan Poe’s works, it’s so lyrical. The beautiful, sensory-rich descriptions are brilliant and the suspense is nail-biting. Learn the craft of writing and learn it well. Always seek ways to educate yourself on how to become a better writer. Trauma surgeons, professional ballerinas, electrical engineers, classical pianists, Olympic gymnasts and architects don’t learn their crafts in a weekend. Neither can great writers. Again, educate yourself. Q: Thank you so much for this interview, Alicia. We wish you much success! Click here to enter The Dark Side of Valor Contest for chance to win $125 in Visa Gift Cards! 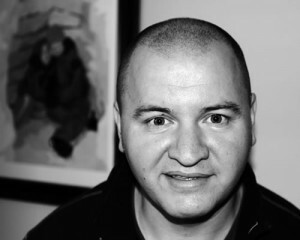 Vincent Tuckwood is a story-teller working in fiction, song and verse. At any given point in time, he’s proud to be a father, husband, son, brother, cousin and friend to the people who mean the world to him. He is the author of the novelsEscalation, Family Rules, Karaoke Criminals and Do Sparrows Eat Butterflies? as well as the 2010 poetry collection, Garbled Glittering Glamours. His screenplays are Team Building and the screen adaptation of Family Rules, Inventing Kenny. Vince regularly connects with his audience at VinceT.net and at his story-teller page on Facebook, often writing poetry in response to their prompts, and encourages everyone to get in touch there. You can find out more about him and his work at http://vincet.net. Q: Thank you for this interview, Vince. Can you tell us what your latest book, Family Rules, is all about? A: Sure, happy to be here. Family Rules is the fictional memoir of Kenny Walsh, a former child star turned drug addict turned car thief, who decides to play Dad to a child he accidentally abducts. As you can probably tell, Kenny’s doesn’t share the same sense of reality as you or I – and that’s really the core of the story: Kenny’s invented life. As this doesn’t come from mental illness, or sinister motive, it allows us to step into Kenny’s head and heart, so that we know why he makes these really questionable decisions. The story has its own internal logic and poignancy and, in Kenny, a main character that we can root for even when he’s so far from our own normality. A: There are really two main characters in this story: Kenny, of course, and his junkie soul-mate, Ivvy. There’s also Bella, the child in the car, however she really acts as a mirror to Kenny and there’s not much more to say about her than that. To understand Kenny, it’s really important to know that he spent the first five years of his life raised by a television-family, often being treated as little more than a prop or dummy. It’s also worth noting that his addictions began in those years, his minders giving him Valium in honey to keep him calm between scenes. The upshot is that psychologically, Kenny runs away from reality whenever it gets too close. He’s quite a poignant, tragic character; as a writer, he feels very real to me, more-so perhaps than any character I’d written before. Ivvy is like the Yang to Kenny’s Yin. She’s a junkie cop, working undercover for Vice. Older than Kenny, she’s drawn to normality like a moth bashing its head against a porch light. This push-pull between Kenny and Ivvy is key to understanding their relationship. She’s clinging to him for some sense of a normality she can attain, while he’s repelled by her neediness because it feels too real. The joy for me in writing Family Rules was to take these two damaged people and make them ‘parents’. In terms of supporting characters, I think it’s easier to think of it as a story of three families. The first is Kenny, Ivvy and Bella. The second is Kenny’s make-believe television family, who we meet through Kenny’s flashbacks, each one adding further depth to our understanding of Kenny’s formative experiences. And then there are Kenny’s biological parents, who we never really meet as much more than Kenny’s perspective of them. I purposefully wanted them to be his caricature, so that the story stayed centered on him. They don’t seem like nice people… Though maybe that’s because I’ve only heard Kenny’s side of the story! A: I would challenge any writer to give a categoric one-way-or-the-other on this question. For me, characters have a number of sources: stereotypes, people I’ve known, people I see in the street or just sketches that develop over the course of a story. A: Again, this isn’t an either/or for me. I’ve written a couple of my novels very, very intuitively – Family Rules and Do Sparrows Eat Butterflies? – whereas Karaoke Criminals and, most recently, Escalation, had a more structured plot. In all cases, I knew the critical pieces of the plot going in, the key decisions that the characters would make and the resulting impact. For me, the writing always aims to get the characters to those decisions and actions in way that makes us believe it when we get there. That said, the journey is always a voyage of discovery, even when the plot is defined. 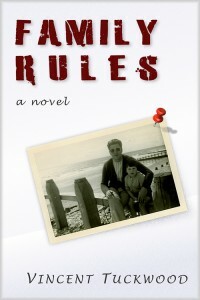 In Family Rules, I had the elements of Kenny – the former child star, the addiction and the decision to play Dad to Bella – but all the contextual, formative experiences I described were discovered live in the writing – it’s exhilarating when such creativity happens, but I know it can take me to writer’s block if I’m not careful. Conversely, with Escalation, I had the whole structure, chapter by chapter, with the players and outcomes that needed to happen. That way I got to enjoy fleshing out the intrigue and bringing the characters to vivid life. The writing was lean and focused, and the rewrite so much easier than when I’ve had to rework intuitive writing. From my experience with Escalation, which was such great fun to write, I’ll very likely structure every story now. A: There are a few reasons. Firstly, there’s something about the Big Apple that allows for weird things happening. It’s a very, very diverse and inclusive city, with a lot of people on the street, and so the idea of a guy being able to hide in the open with his make-believe child is more possible, I think. I needed somewhere for Kenny to get lost without hiding, and frankly, for someone looking to disappear, New York is ideal. Secondly, I got the idea for Family Rules when we were living in Manhattan for a year. I’ve always been struck by real-life news stories where babies are deserted at hospital doors in the middle of winter and, while walking the streets in NYC the night before garbage collection, suddenly had a vision of a baby lying in amongst the garbage bags crying out. That became the initial “I wonder what would happen if…” that eventually grew into FAMILY RULES – with some additional ideas colliding in, of course, not least of which was having a child discovered by someone totally unprepared for it. Finally, the city and I have something of a history. I worked summer camps throughout the late 80’s and my first experience of the city was being ripped off by an illegal cabbie and left in the middle of the city with only 3 dollars and a scrap of paper with a phone number of a friend’s sister. If you look carefully in the book, you’ll find that scene reflected specifically, though maybe only my guardian angel and I may know it for definite. But elsewhere, the sights and sounds of New York that populate the novel are all part of my experience set. Although we’d moved out of the city when I wrote the majority of Family Rules, I was travelling in pretty regularly for work and getting my fix of the energy. I like to think of Family Rules as my own, personal take on a “New York Story”. A: Not so much in the development of character and plot. But in the landscape, both geographic and energetic, I think it’s critical. It’s a gritty, compelling, energetic city and I wanted that flow in the landscape of Family Rules; the press and commotion forcing Kenny to quick decisions that align with his invented life. It’s one of those moments when their Yin-Yang is exposed. It’s a very sensate moment, sight, sound, smell all coming alive. Kenny’s panic in this chapter feels very real. “I lay on a bench in Washington Square one night, wrapped in desolation. A wino was crashed out two or three benches along. There had been a minor scuffle earlier, when another guy tried to take his pitch. Little more than hair pulling, slapping and drunken, missed punches, but more than enough to bring my situation home to me. I was tired, hadn’t eaten for a couple of days and didn’t know what I was going to do about the mess I was in. It had been two weeks since I’d walked out of my parents’ apartment. Two weeks. A pitifully short time to grow so despondent. I felt like I’d been alone for a lifetime. Which, given my parents, was closer to the truth than I cared to admit. Across the square, a drug deal was going down and I was sure it must have been a set-up, it was so blatant. But there were no flashing lights, no blaring sirens, no S.W.A.T. team dashing from shadows to take them out. They faded away into the night, rejoining the gloom. My misery deepened as I lay on the bench. It was Spring, warm enough to stay out most nights; not like Winter, when my breath felt like it might freeze in my throat. Despite the evening’s warmth, though, it might as well have been ice, desperation and hypothermia, I felt so wretched. Lying in the darkness, the wino snoring, dealers coasting, awaiting their next buyer, I was so close to tears it made me shudder. Then it came from a stereo in an upstairs apartment, a minor chord drifting across the square like a whisper. Soft horns in the background; Lucille lifting the darkness for a moment. ‘The Thrill is Gone’ filled Washington Square. Shadows within shadows grew apparent, people I hadn’t even known were there, some of them sniffing back tears, some just humming along. A rock came out of the darkness and hit his shoulder. B. B. played on regardless. By the end of the first chorus, some of the shadows were singing. Me, I turned over and let the music soothe me to sleep. B.B. King’s guitar melted the night into ice cream and shadows. I dreamt of twirling carousels and red fairy lights, screaming wheels and ozone bitterness, of the yelps and screams of teenage girls; rough answers from over-protective boyfriends, all bravado and testosterone. My dreams left me spinning, dizzy with vertigo and confusion. Q: Thank you so much for this interview, Vince. We wish you much success! A: It’s been my pleasure – I hope to see you over at http://VinceT.net some time soon! New York. In this city that never sleeps, anyone could make a brand new start of it. Or so the song goes. For some people, starting again is no option. Kenny is adrift in the city, tormented by the scars and memories of his unique upbringing as a child star in the UK, chasing any addiction that can fill the void he carries at his core. Increasingly unable to paper over the cracks, to numb himself with street corner narcotics, or build an abiding relationship with his junkie soul-mate Ivvy, he turns to stealing cars to provide momentary escape from his increasingly desolate life. Estranged from his parents, Kenny has no hope or vision of a better future. Until one night he steals a car from a gas station in New Jersey and is offered an unexpected, final opportunity for redemption; a radically different role to play. Family Rules is an intense personal account of an invented life, where all the rules of family life are inverted, and of the damage done when the boundary between reality and television is truly no boundary at all. Visit her website at http://www.bellalunavoicecompany.com/. Q: Thank you for this interview, Karen. 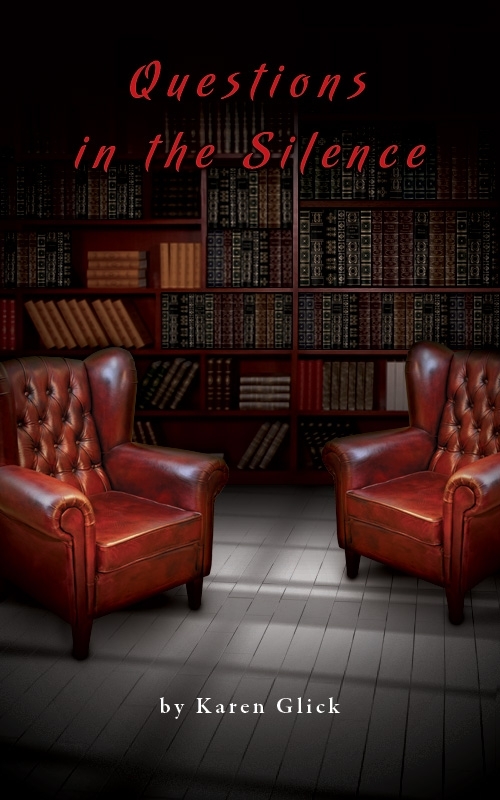 Can you tell us what your latest book, Questions in the Silence, is all about? Ari Rothman is a sensitive dork who really doesn’t fit into her peer group very well. Her loneliness reinforces her interest in the spiritual world and she spends a lot of time searching for meaning in life and worrying constantly whether she will ever find her true purpose. Since she spends so much time living in her head, her real relationships sometimes suffer. Once she decides that she can best fulfill her purpose by becoming a psychotherapist, her next challenge becomes balancing the advice of her supervisors and her strong intuition about patients. The supporting characters include a neurotic but loving mother who teaches Ari about the importance of boundaries in relationships, her boyfriend, Evan, who starts out as a study partner and becomes the key to Ari’s discovery about meeting her own needs, and James, Ari’s first long-term client, who comes from a very different background, but whose therapy forces Ari to question her own family relationships. There are some components of my characters that are drawn from my life. To some degree, Ari’s struggle to incorporate things she knows intuitively into her work mirrors my own. I must emphasize she is truly a fictional character, as are all of the other characters in the book, although I am fortunate enough to have experienced people who may have added some of the dimensions to the characters. 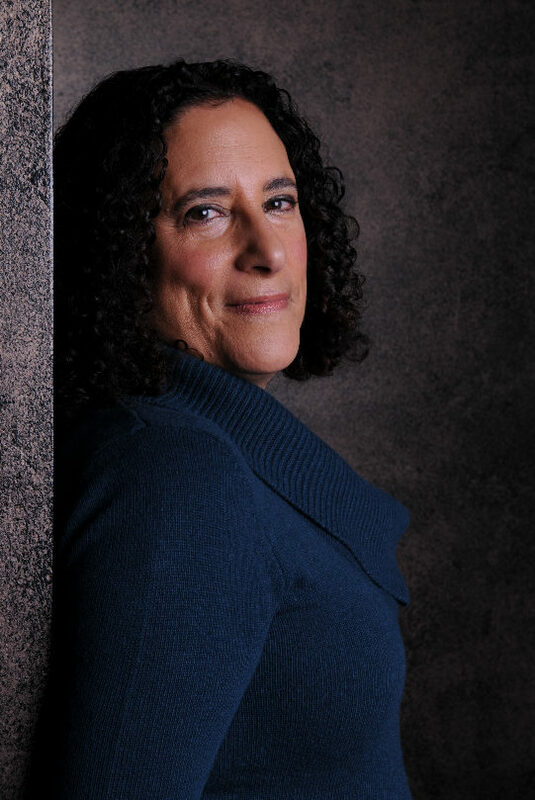 In particular, some of Ari’s experiences such as her Jewish education, meditation adventures, and training as a psychotherapist were suggested by some of my own experiences. My writing began with a strong sense of the fictional characters, their backstory, and their current struggles. Each day as I wrote, I felt that the plot should be driven by the way the characters would interact, knowing them as I do. When I was finished with the first draft, I had a better vision of the plot and my revisions were all about cutting out a lot of writing that didn’t further either the plot or key knowledge about the main characters. Q: Your book is set in Philadelphia. Can you tell us why you chose this city in particular? I love the Philadelphia area and have lived here since college. Philadelphia is a great city for the exploration of ideas like spirituality and psychotherapy. My familiarity with attending college and graduate school here provided a strong foundation for Ari’s development. Not really. Much of the story really takes place in the minds of the characters. Ari, the main character, has just attended her first college party. In her attempt to reinvent herself, she overindulged and is suffering the consequences. 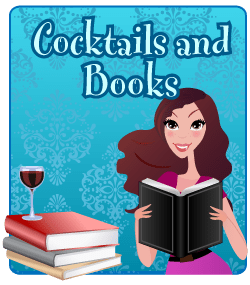 On page 69, she is filled with remorse and is worrying how her overdrinking may have affected her relationship with her roommate and with her romantic interest, Charlie. Saturday morning. Ari rolled on her side to read the time on her clock…six thirty five. She groaned. Why was she awake? She peered at Evan who was sleeping so silently she watched the sheet over his chest to make sure it rose and sank with each breath. His face was totally relaxed, and she loved to look at the way the early morning light played with the golden highlights in his wavy hair and his long eyelashes. The stubble on his chin seemed so dark, forming a blue gray contrast to his pale skin. She lay quietly next to him, trying to match the rhythm of his breathing, wishing to fall back asleep and to share his dreams, he looked that peaceful. But sleep wouldn’t come. So, she slipped out of bed and walked over to the couch. Pulling a soft old afghan around her shoulders, she sat down and closed her eyes to meditate, a form of Sabbath observance for her. 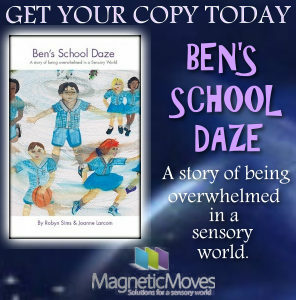 She immediately felt as though she were drifting in a downward pathway, but she was able to maintain a relaxed, detached posture and she did not pull back from the sensation of slowly falling. As she descended, she became engulfed in a glowing indigo light. She sensed another presence with her and curiosity briefly coursed through her mind. She heard a voice answering her unspoken question…Eliyahu. And then there was complete silence. Ari’s old blue afghan had grown to encompass the entire universe and everything was wrapped in its comforting softness. At some point, when she opened her eyes, Ari wasn’t sure how long she had meditated, or even if she had fallen asleep. She patted her blanket with affection, thinking how much she loved the color blue. She could hear Evan stirring faintly in the alcove, so she went to investigate. Thank you so much for this interview, Karen. We wish you much success!